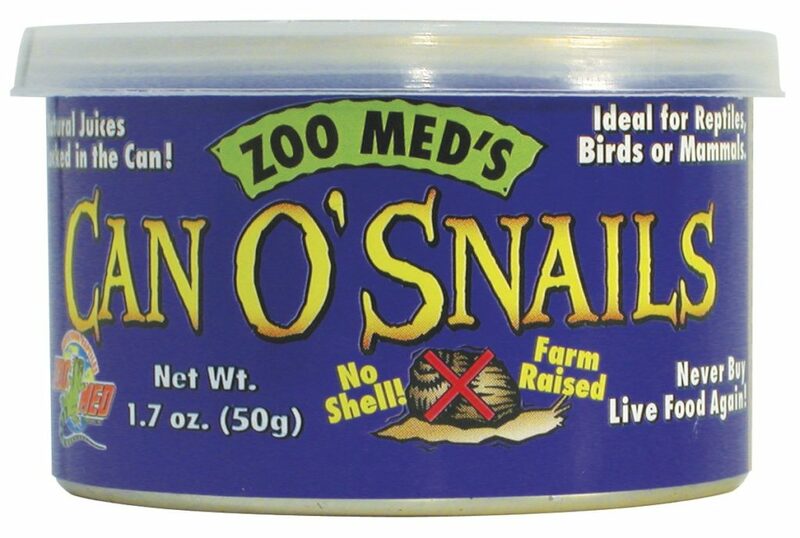 Can O’ Snails | Zoo Med Laboratories, Inc. Medium size un-shelled snails. Ideal for skinks, turtles, monitors, tegus, and small animals. Also great for box turtles!